Orange is the new key. Warning: Contains spoilers for Ant-Man and The Wasp. Ever since Avengers: Infinity War's devastating ending, fans have wondered just how Avengers 4 will bring back the likes of Black Panther, Spider-Man and Doctor Strange. After all, they're the likely future of the Marvel Cinematic Universe, so unless Spider-Man: Far from Home is a fake movie and a super-expensive way to guard spoilers, Spidey will be back – and if he's back, then it's unlikely he'll be the only one. The new MCU guard will be brought back to life in Avengers 4. 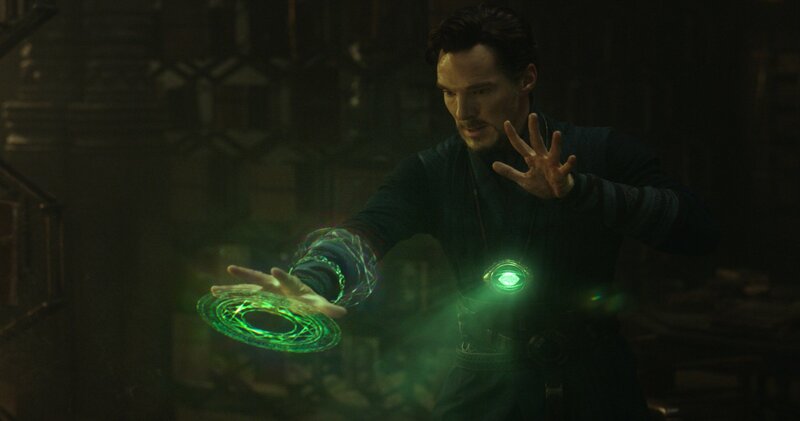 It's just a question of how – and the only thing that's clear is that Doctor Strange has a plan, the one future of 14,000,605 possibilities where the Avengers defeat Thanos. 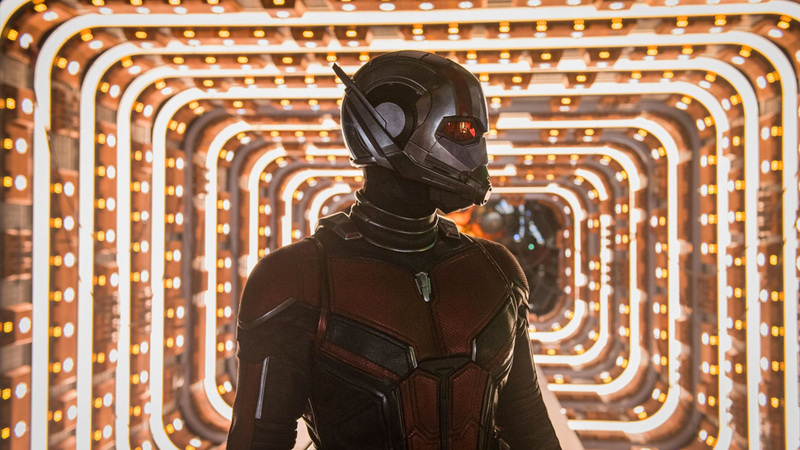 Ant-Man could have a major part to play, with it previously being hinted that Strange was playing for time in the battle with Thanos, all so that Ant-Man was in the Quantum Realm when the Snap happened. 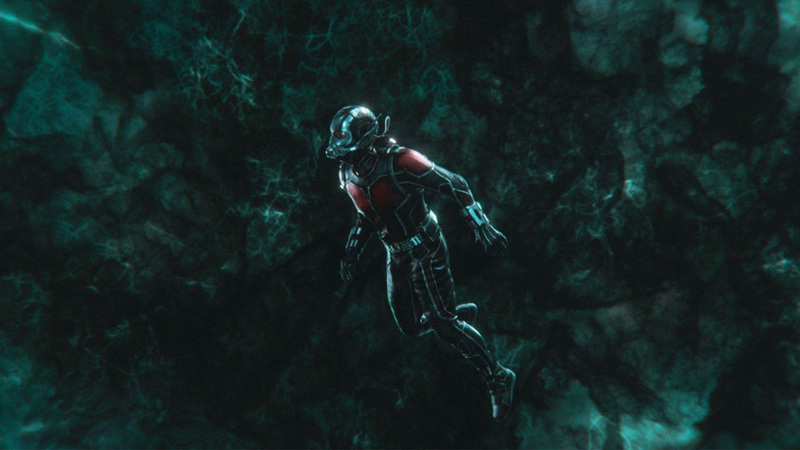 We saw this in the mid-credits scene of Ant-Man and The Wasp as Scott Lang got trapped in the Quantum Realm as Hope van Dyne and her parents disintegrated into dust. It's assumed that due to Janet's mention of a 'time vortex', Scott will play a part in Avengers 4's heavily-rumoured time travel plot. But was there another detail we all missed in the scene? 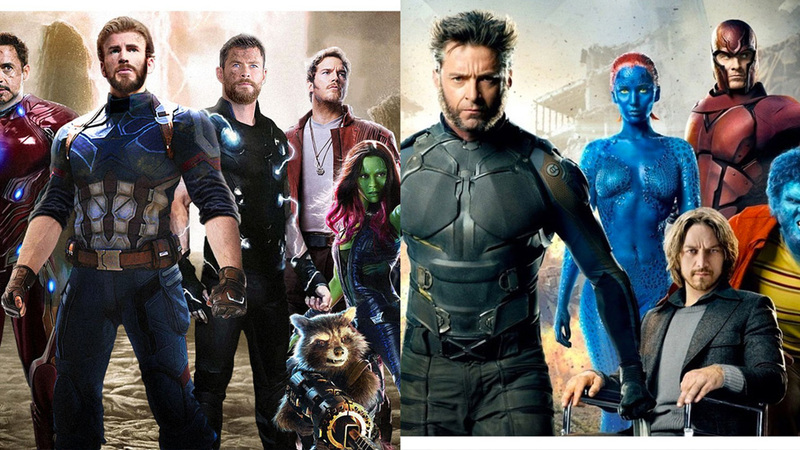 A new theory from reddit user meme_abstinent suggests that maybe the remaining Avengers won't have to go back in time to bring back their fallen allies. 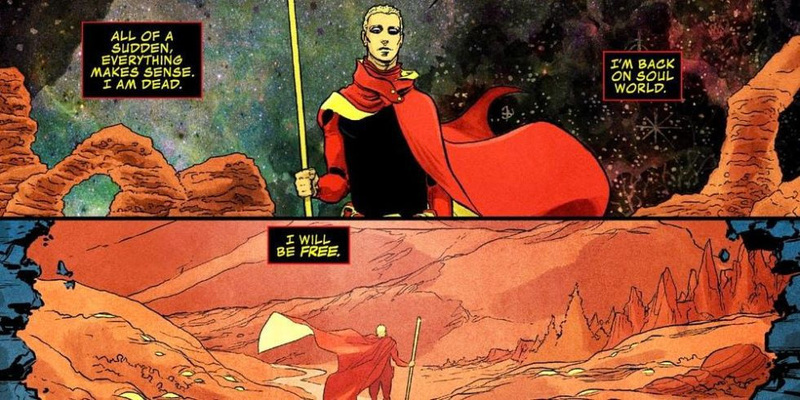 In the comics, the Soul Stone allows its bearer to manipulate souls and transport them to a 'pocket dimension' inside the stone called Soul World. 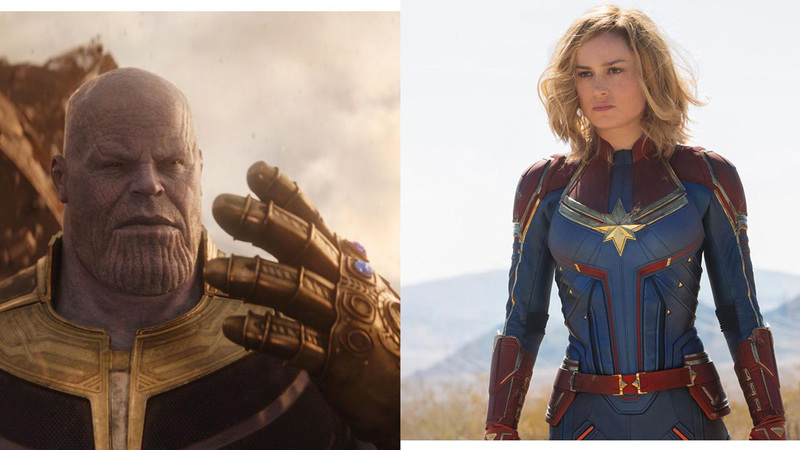 One popular theory is that the Snap didn't kill half of the universe's population, but rather transported them into the Soul World, from where they could be brought back in Avengers 4. However, the new theory argues that in the Ant-Man and The Wasp mid-credits scene, we saw the souls of the people affected by the Snap in the Quantum Realm instead. As the camera focuses on Scott when he's trying to reach Hope and the others, the background becomes filled with orange orbs shooting across the Realm. This is key, because orange is the colour of the Soul Stone, so it's possible that souls would be orange in colour as well, meaning that maybe everyone's souls are in the Quantum Realm with Scott. It's worth noting that there are orange orbs seen before Scott tries to get in touch with Hope, but if you remember in Infinity War, not everyone disappeared at the same time, so it could be that these are the first victims. And it's certainly true that there are distinctly more orange orbs after we realise the Snap has happened. What's more, if the theory turns out to be true, it offers an option for the Quantum Realm to become the MCU's version of Soul World, without having to set up that whole concept – because Avengers 4 has enough on its plate already. It helps that we know relatively little about the Quantum Realm, so it wouldn't take much for us to buy the fact that it's where souls go. At the quantum level in physics, after all, sub-atomic particles can simultaneously exist and not exist. Everything exists in degrees of probability. 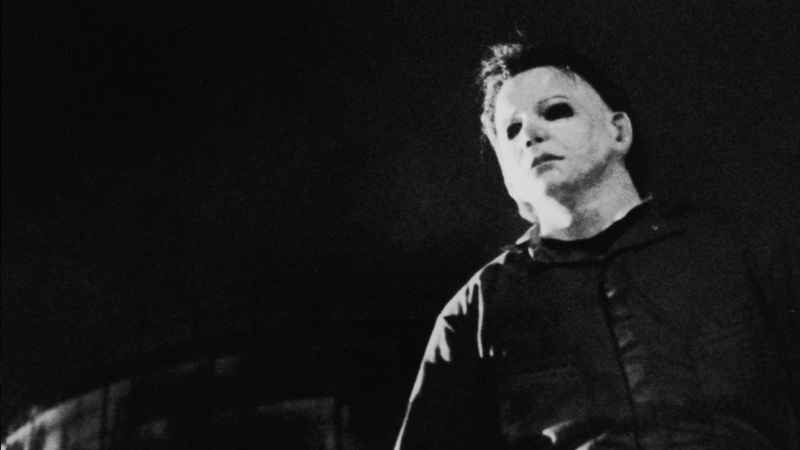 Even the dead? We're not 100% convinced this will turn out to be the case in Avengers 4 as the time travel theory certainly fits better given all the evidence to date. 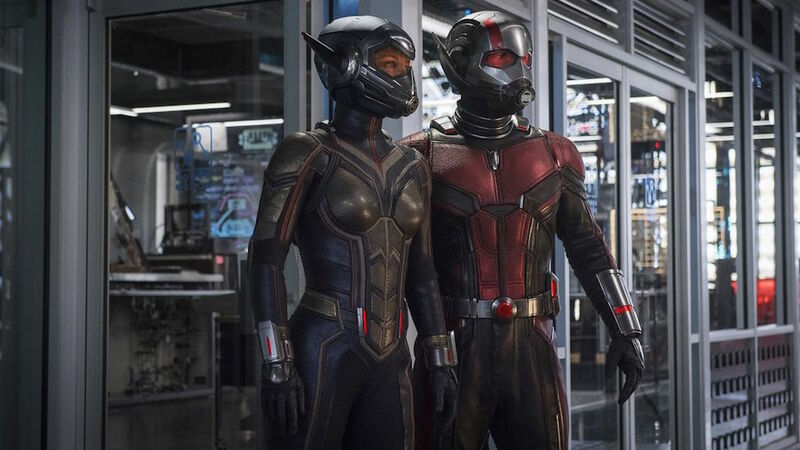 However, there's no doubt that the Ant-Man and The Wasp mid-credits scene is critical in some way as it's not just an emotional kicker to what's otherwise a breezy romp. Marvel doesn't just throw details out there, so whether it's the time vortex or the orange orbs, we're meant to be seeing something in that scene. 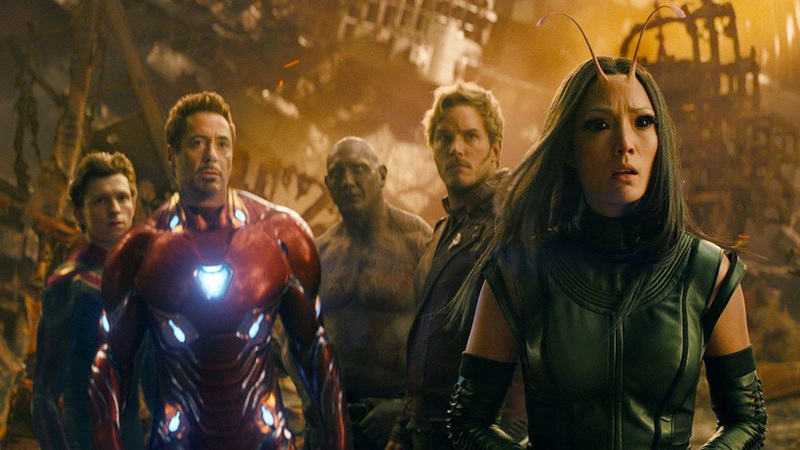 It just might be that we won't realise exactly what until Avengers 4 hits cinemas next year. 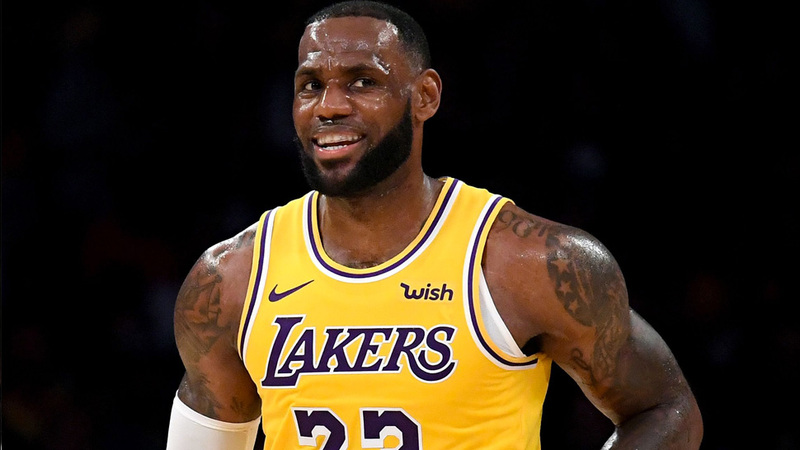 LeBron James Gave Up Wine for Two Weeks. It Just Made Him Want Wine More.